Quest MCT Oil is designed to provide your body with additional support to boost energy as well as fat burn through thermogenesis. Many people are raving about this MCT Oil because of its versatility in supplementing. You can essentially mix it into any shake, bake with it, and some coffee drinkers even throw some of it in their brew for an additional creamy boost. However, Quest MCT Oil is a powder, so it is a little different than the popular oil form. Here’s a quick look at Quest MCT Oil, so you can decide whether it’s effective or forgettable. 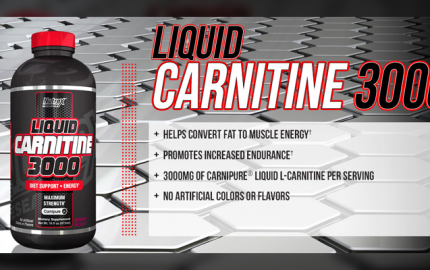 MCT Oil is supplemented with to increase energy and thermogenesis to subsequently increase your workout performance and weight-loss efforts. How MCTs (medium-chain triglycerides) work is they are immediately transported to liver via the portal vein due to their smaller molecular structure and water solubility, bypassing the lymphatic system where other fats are sent. 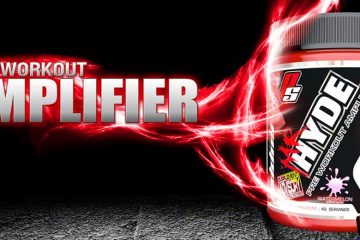 This means that MCT’s are more readily absorbed and utilized as energy –less likely to be stored as fat. Consequently, you can see why there is such a buzz around MCT’s and why Quest would make a stand-alone MCT oil powder. 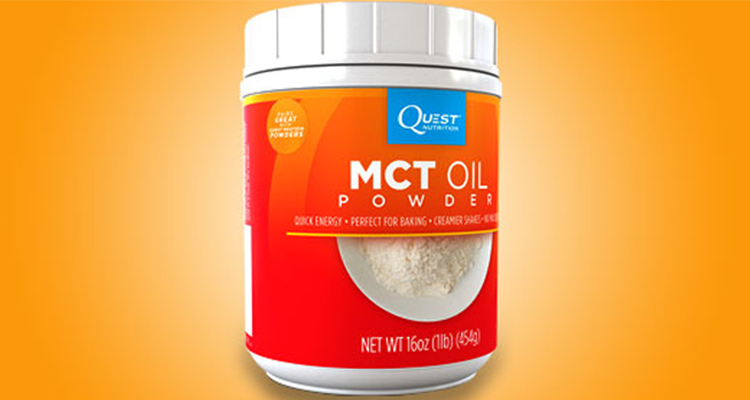 Quest MCT Oil provides 7 g of MCT’s per serving and is 60 calories. You can use Quest MCT Oil in several different ways. Several people add Quest MCT Oil to baking recipes as desired. 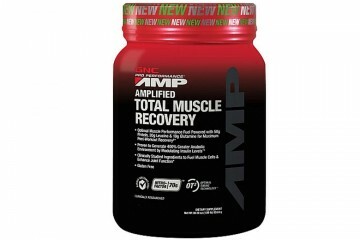 However, one of the more popular ways to supplement with MCT oil is by throwing it in a protein shake. 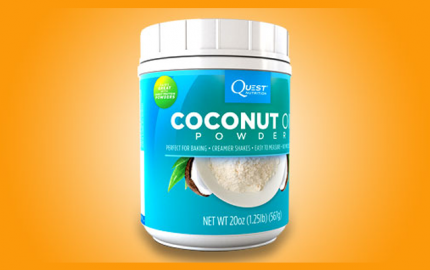 I tried out scoops of Quest MCT Oil with my protein shakes. 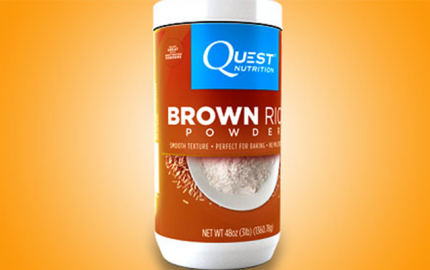 I noticed the flavor of my original chocolate protein shake was a little creamier tasting. Overall, not a bad flavor boost. I only supplemented with Quest MCT Oil for about a week, ever time with my protein shakes. Overall, I didn’t notice a huge burst of energy, and that isn’t expected. I did notice that, although I am cutting calories to try and shed some weight, I wasn’t lacking energy for my intense workouts. 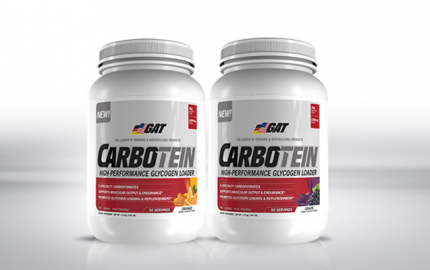 I’m sure part of that can be contributed to the addition of MCT Oil, as well as getting enough carbohydrates and decent meals in around my workouts. One bottle retails for about $30. 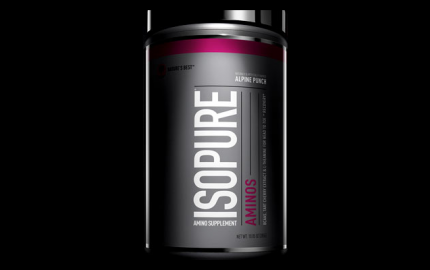 It is available from Quest Nutrition. 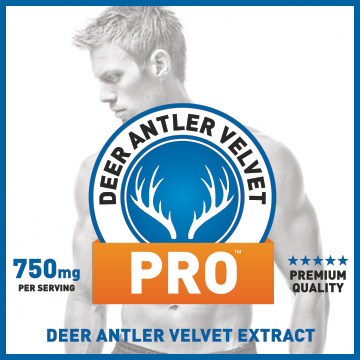 Overall, this doesn’t seem too expensive, and considering the energy and weight-loss support benefits associated with MCT oil, you may want to look into this powder, especially if you are trying to improve your workout performance. If you’ve tried Quest MCT Oil, I’d love to hear about your experience, so leave a comment below!